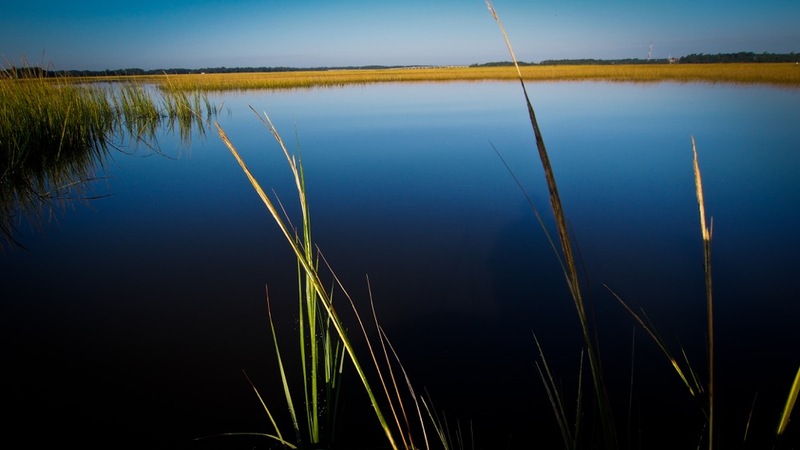 An inshore fishing experience located in the beautiful lowcountry of Charleston, South Carolina. Spend a day with Fins and Flies Charters to reel in one of coastal South Carolina's abundant saltwater fish. Specializing in both Charleston fly fishing and light tackle, Captain Michael Bruner offers year round lowcountry redfishing, with seasonal opportunities for other species such as trout, cobia, and tarpon. Captain Michael Bruner caters to all anglers, whether it's an avid fly fisherman or those who are just looking to spend a day having fun on the the water! Charleston, South Carolina's estuaries are home to some of salt water's most sought after gamefish. We havea very healthy Redfish (Red Drum) population,which is my personal Charleston, South Carolina's estuaries are home to some of salt water's most sought after gamefish.We have a very healthy Redfish (Red Drum) population,which is my personal favorite. Trout, Flounder, Black Drum, and the occasional/seasonal Tarpon are all species in our inland marshes. There are many other species of fish that we catch as bi-catch as well, such as Bonnet Head Sharks, Lady Fish, and Stingrays. With Fins and Flies Charters you are able to choose your own battles! I can offer both sight fishing with light spinning rods or bait fishing. We can target certain species and customize your charter to your liking. Whether it's baitfishing with your children at first, then sight fishing for the second half, or just baitfishing the whole time to see how many we can catch. Maybe we sight fish the whole time and hunt them down, we can do that. Equipped with an 18' Hell's Bay Skiff, we'll be able to fish the flats in skinny water for Redfish, or work a bank for trout and redfish. On a really nice day we are able to go nearshore for other species such as Spinner Sharks, Bull Reds, Tarpon, Sheepshead, Cobia, etc.. All bait, tackle, licenses, and water will be provided. 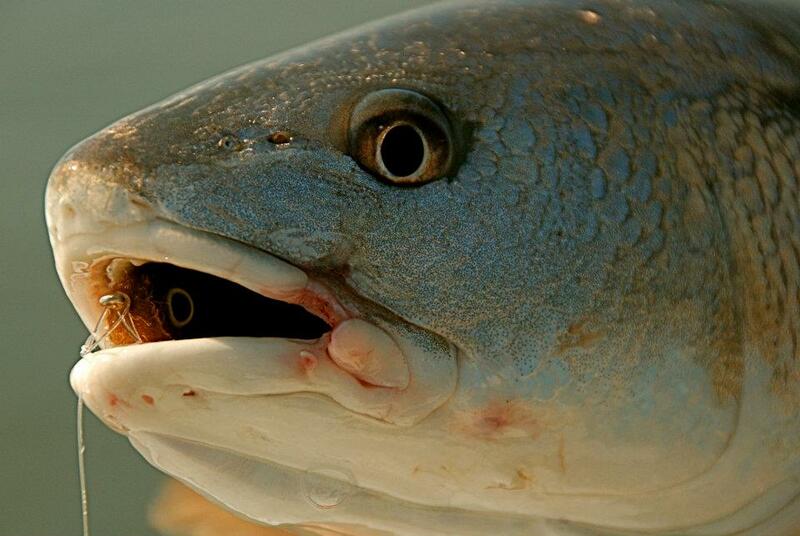 Here in Charleston, SC the almighty redfish reigns as king of the flats in our salt marshes. With large tides that sometime get as big as seven feet, we are presented with several options of how we can approach them with the fly. From low water exposed pluff mud flats to flooded spartina grass flats, we choose our approach based on time and size of tide, season, and recent trends. Since our tides are so big and span six hours, we are presented with periods of time in which these flats are fishable based on water depth.